– Different types and shapes of Candles. 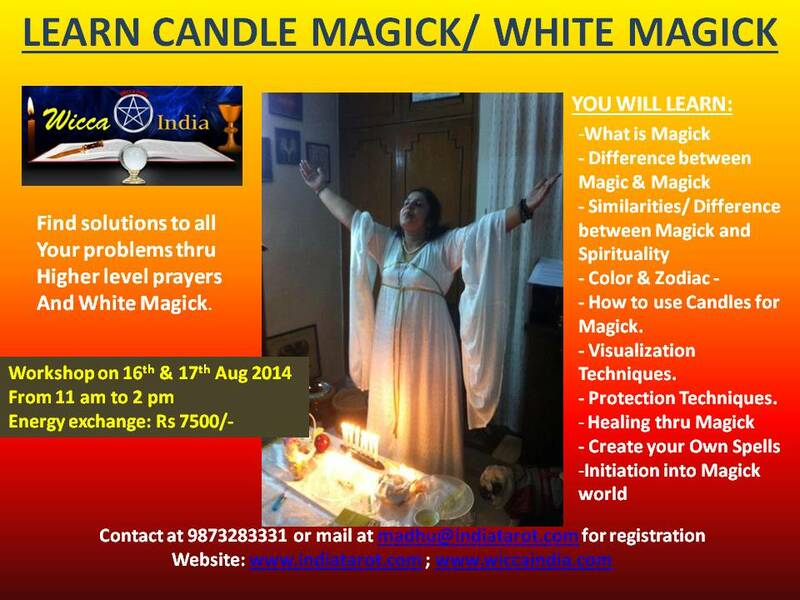 – How to use Candles for Magick. – Making an Intention and manifesting the same. there will be more to be discussed in the workshop apart from this syllabus. 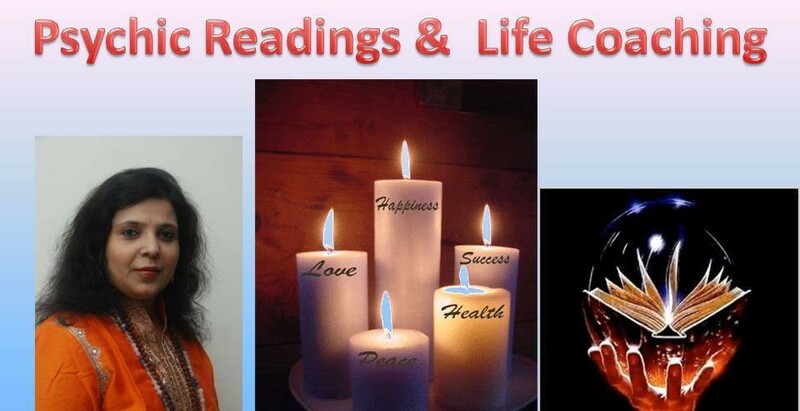 The fee for this workshop is Rs.7500/- , this includes printed notes, stationery, lunch, tea/refreshments, candles and crystals for protection.